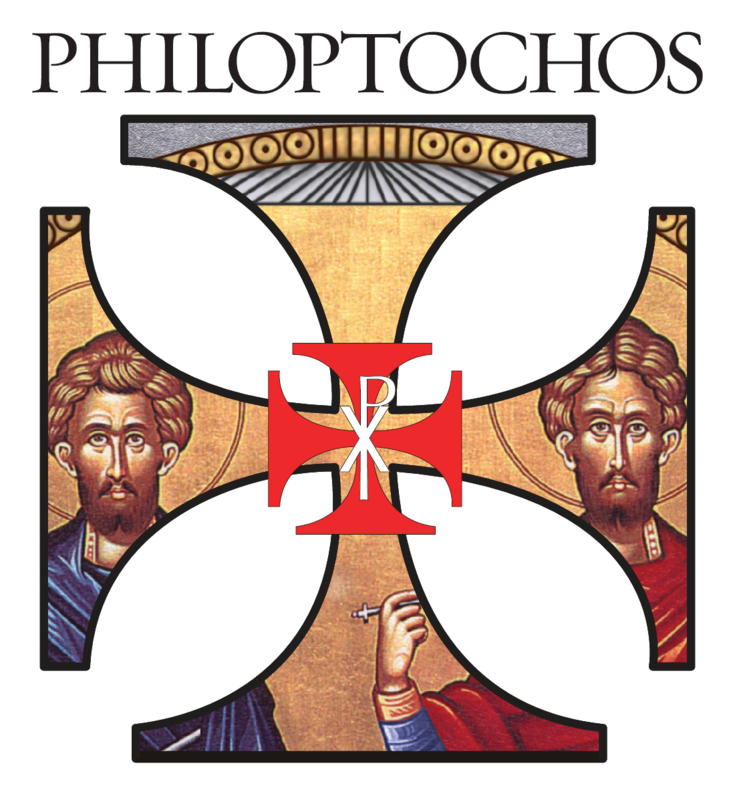 While the word “philoptochos” means “friends of the poor,” it does not begin to describe the many facets of our organization. We are part of a national organization of over 30,000 members. We are involved in all areas of philanthropy. Whether it be on a global scale, helping earthquake and tsunami victims and supporting our mission work, or the parish benevolence fund; helping local parishioners. We seek to serve those in need. Following the dictates of Christ, we seek to aid those who are in physical or emotional pain, work in homeless shelters, conduct food drives, raise funds for cancer, autism & other medical needs. We extend our hand to as many as we can. As we do this work, we find not only the joy of giving and helping, but in creating fellowship and treasured friendships among our members.